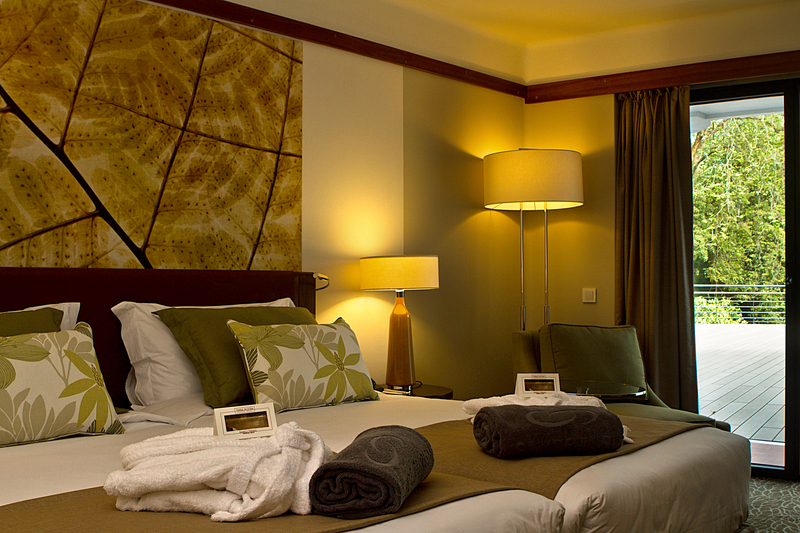 The Hotel VIP Executive Azores is currently the largest Hotel of the Azores. 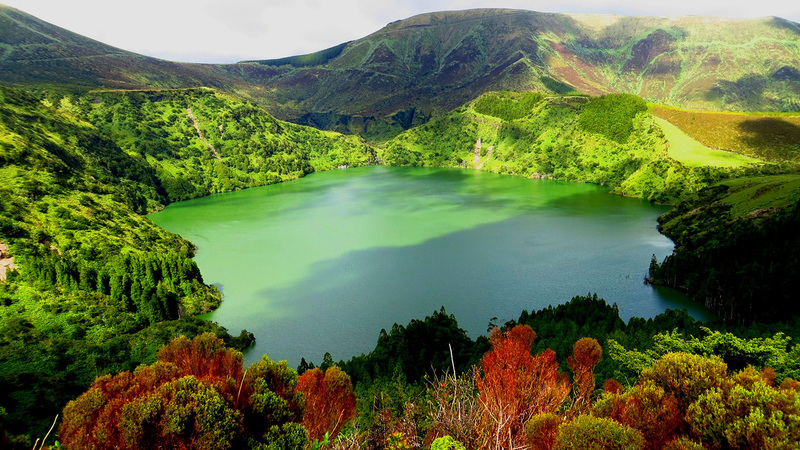 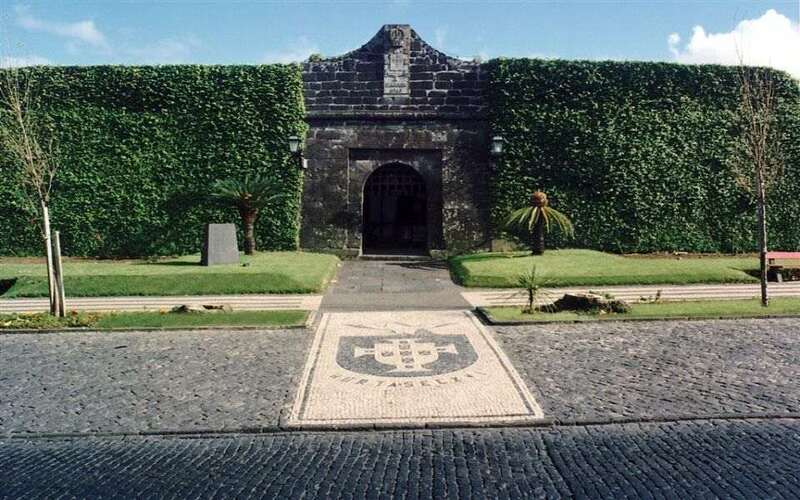 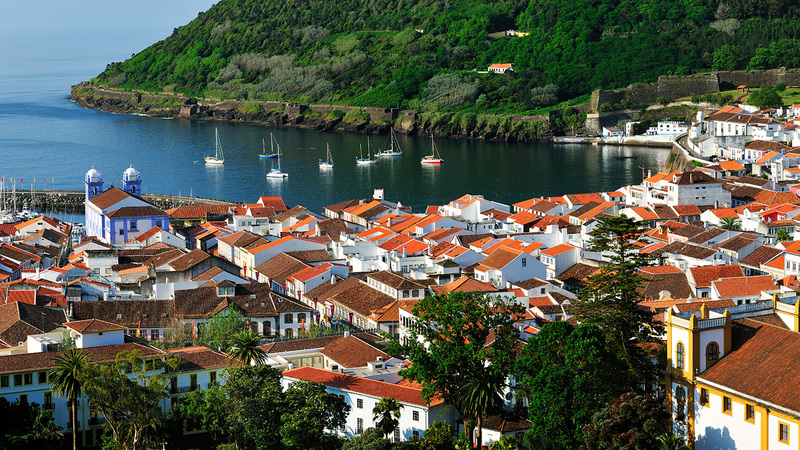 Situated in Ponta Delgada, in São Miguel Island, it has 229 rooms, equipped with up-to-date technology. 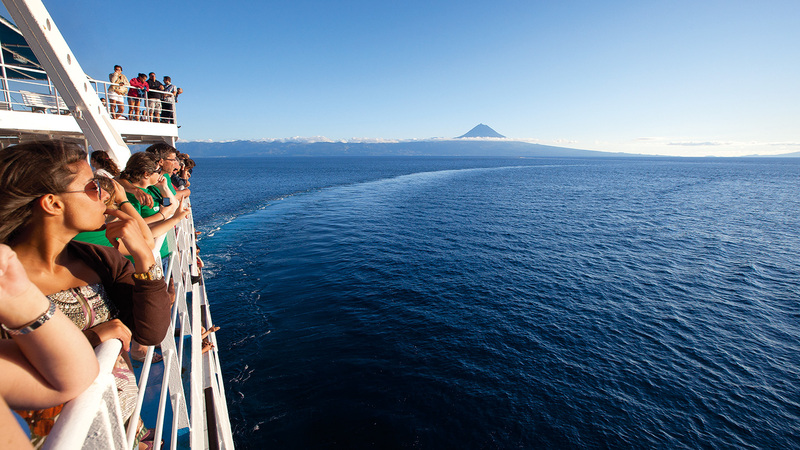 Its amenities are: 2- floor restaurant, grill on the 8th floor with a panoramic view of the city and the ocean, bar, solarium and swimming pool, health club, private covered car park for 90 vehicles, business centre, beauty salon, hairdresser and shops. 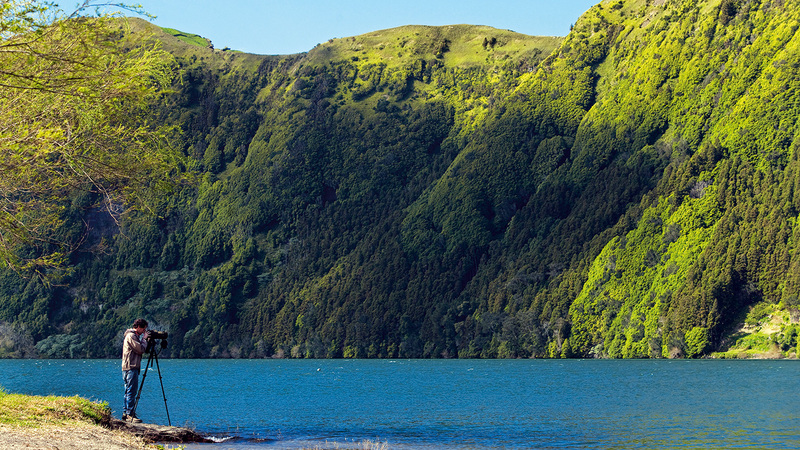 The VIP Executive Azores Hotel has 13 conference rooms and an auditorium, varying in capacity. 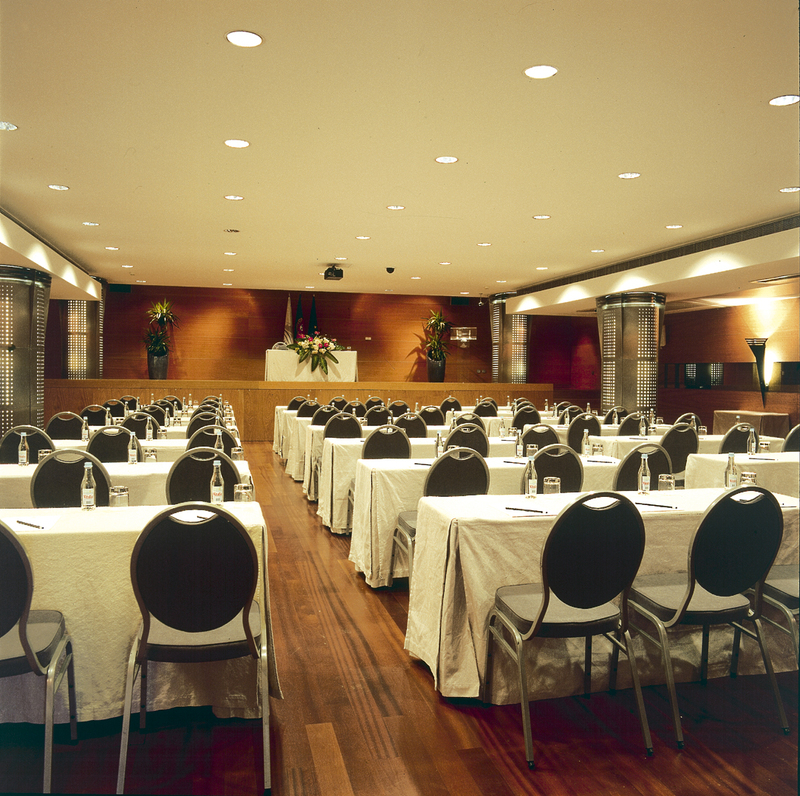 There is also an auditorium for up to 97 people, fully equipped with up-to-date audiovisual systems. 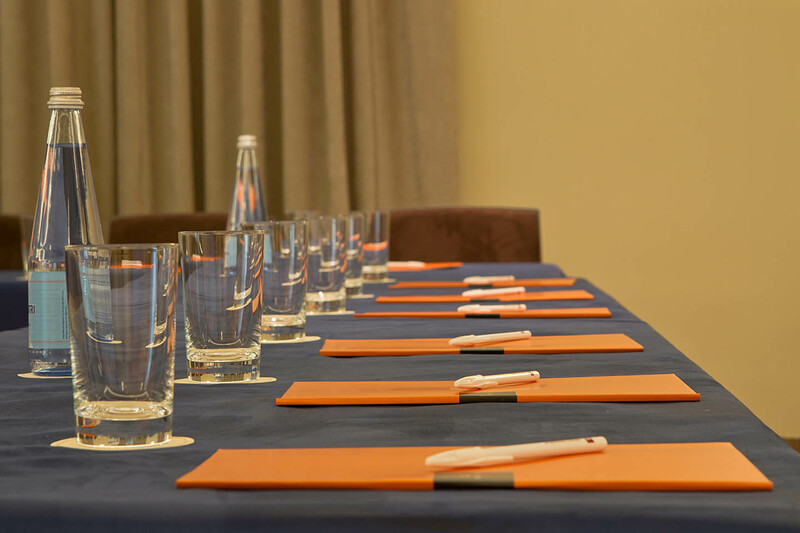 Technical support equipment: All of our conference rooms are equipped with up-to-date audiovisual systems, available upon request, at a possible additional cost. 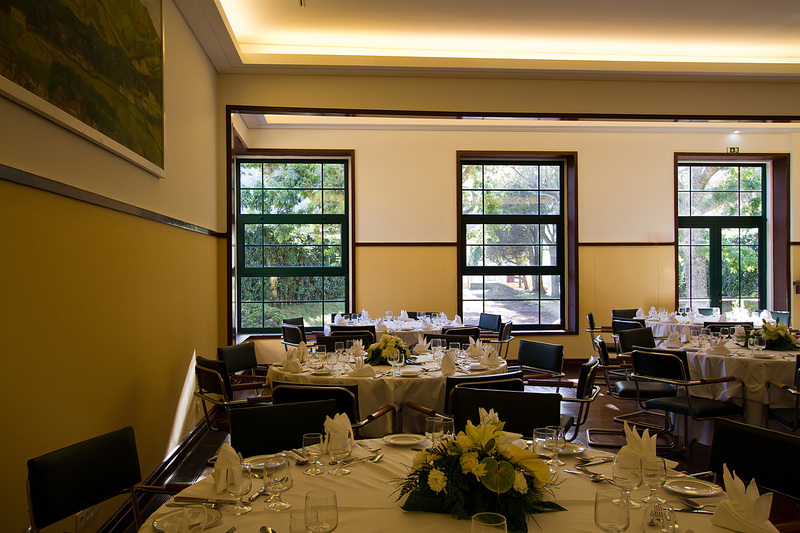 The rooms can be arranged to suit the particular event in question.